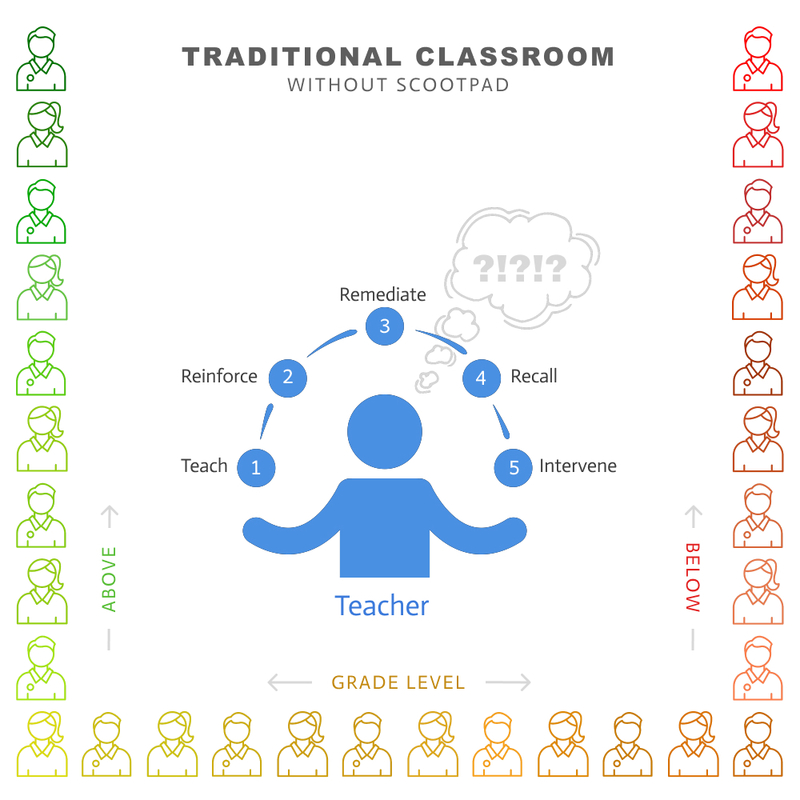 ScootPad: The most personalized mastery platform in the world. Join over 2 million teachers and students using our free, standards-aligned adaptive curriculum in Math and ELA for Grades K-8. Get started - It's absolutely free forever! Start saving your precious classroom time. Leverage ScootPad to do the heavy lifting of delivering continuously personalized enrichment, remediation and mastery to every student. ScootPad adapts in real-time to meet students exactly where they are with the right level of practice, instruction, remediation and assessment to ensure they master every concept. 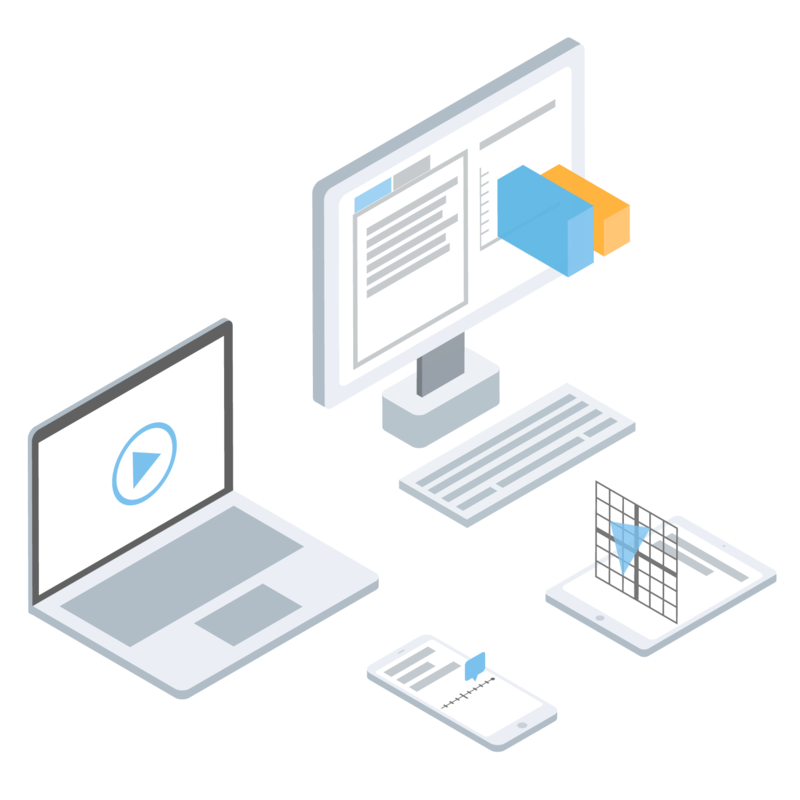 ScootPad will automatically detect knowledge gaps in real-time and scaffold learning to prerequisite skills (at or below grade level) to help each student catch up on exactly what they need to move ahead. Our ready-made curriculum offers 1,000+ free, standards-aligned and textbook-mapped adaptive learning paths in Math and ELA for Grades K-8. Building your own custom learning paths is as easy as drag-and-drop. 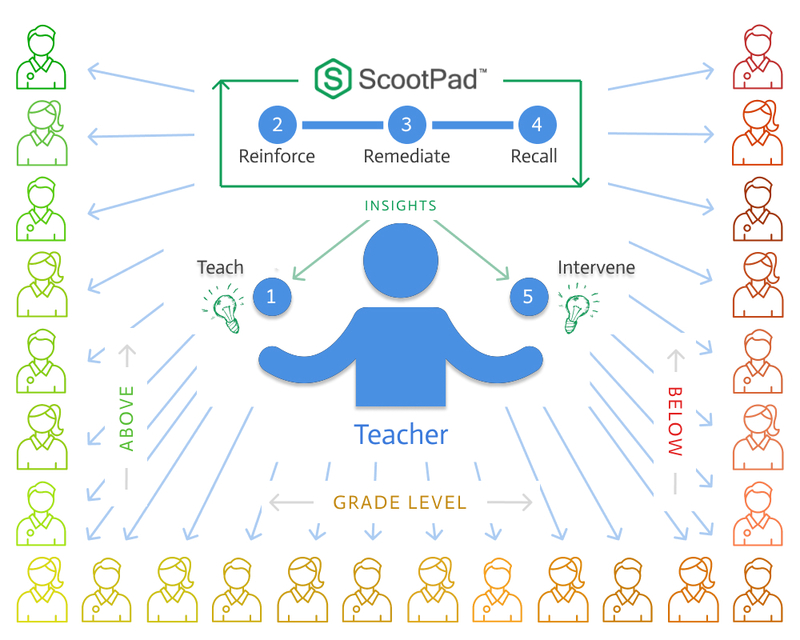 Unlike traditional tools, ScootPad's powerful hybrid engine delivers data-driven differentiation through automatic adaptivity and targeted teacher-driven intervention. ScootPad continues to hit the mark on providing students with much needed Math and Reading practice while acquiring computer knowledge. ScootPad has become an important tool in the success of our students. 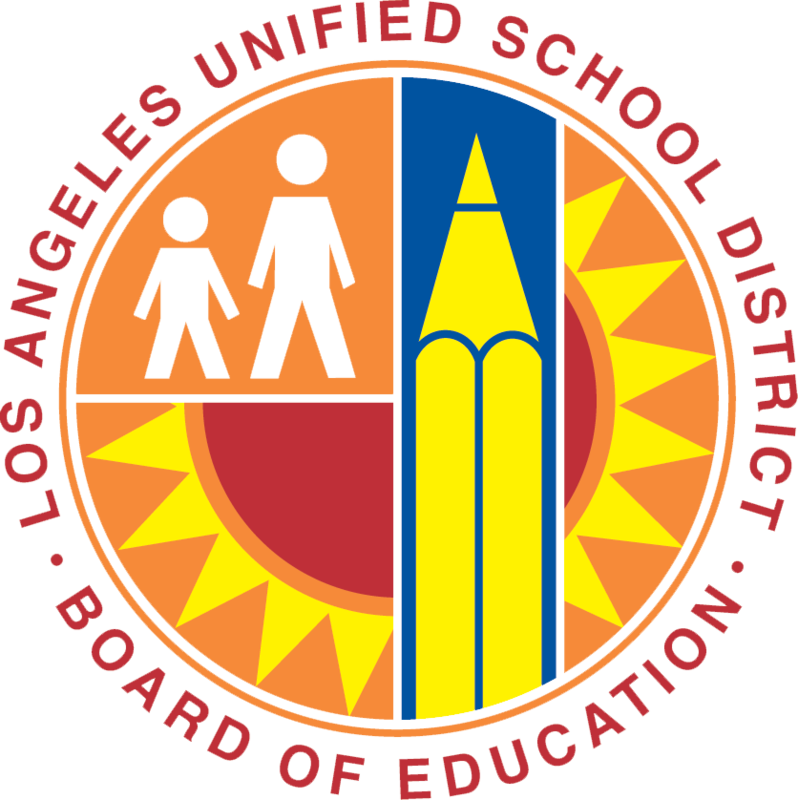 With the use of ScootPad, our 3rd graders grew on their state test, 21% in ELA and 7% in math. 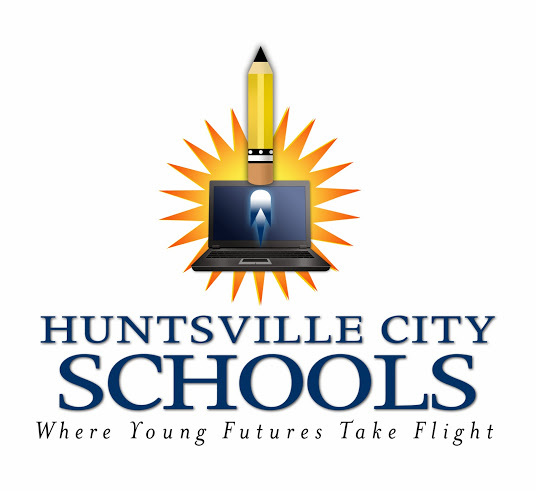 Students whose abilities range from below grade level to those who are performing consistently above their grade level are challenged on a daily basis. We love ScootPad and look forward to using it next year. 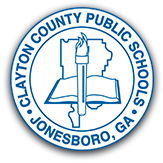 We were immediately impressed with both the adaptive nature of the platform, as well as the depth and breadth of data available to our teachers. Every student in our district has a device as part of our district 1:1 initiative. 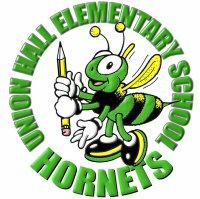 Our elementary students (k-5) use ScootPad as an integral part of their virtual instruction using their own devices. They communicate with their teachers and receive assignments and practice through ScootPad. I was HOOKED the minute I signed up my class. ScootPad helped my students and myself understand what each standard was addressing. Students have made progress in both math and reading. I also like that we don't have to print out any papers. Parents are able to view students' work and reports as well. My students have shown substantial academic achievement while utilizing ScootPad. 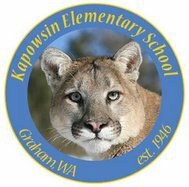 I have seen great improvement from my lowest students (first grade level) to substantial gains from my higher students (third grade level). It is a great timesaver when I can have them reading and responding to informational passages and they can see immediate results. Their scores have climbed this year on benchmark tests and I know ScootPad is a big part of the reason why! We LOVE ScootPad in our classroom! I'm seeing great results because my students' scores are improving on their math and reading assignments. I wanted something that would be engaging and would differentiate, as well as address the Common Core. Overall, my students have become more motivated to learn. Not only do they ask to use ScootPad more often throughout the day, but they are using it at home every night. They have taken control of their own learning and their desires have exploded. They are more engaged than ever! After utilizing ScootPad, my students have made vast improvements in Language Arts. They have more confidence while completing independent assessments. Also, my fifth grade students are exposed to more vocabulary and enjoy working to master each unit. Have questions? or Need a live demo? Call 1-800-844-5203, Email sales@scootpad.com or Request a Live Demo. 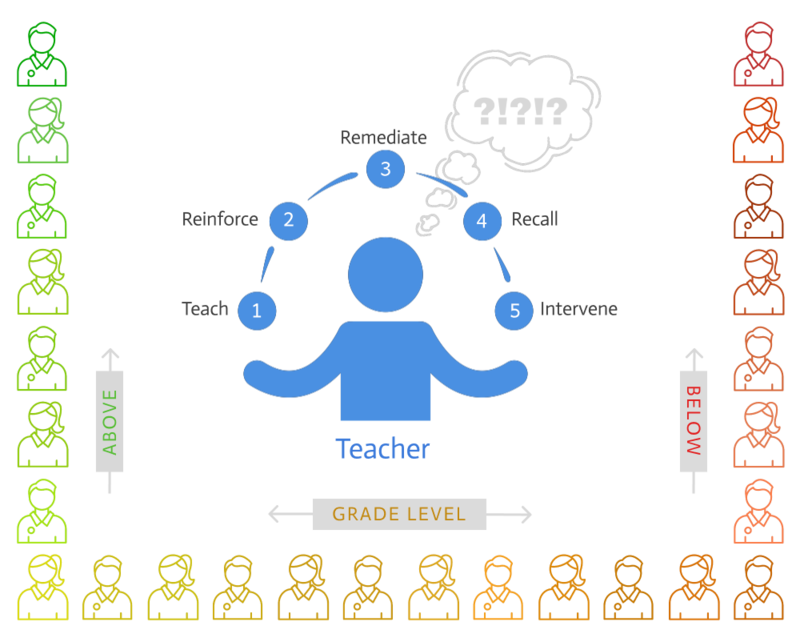 Ready to power your students with personalized mastery? 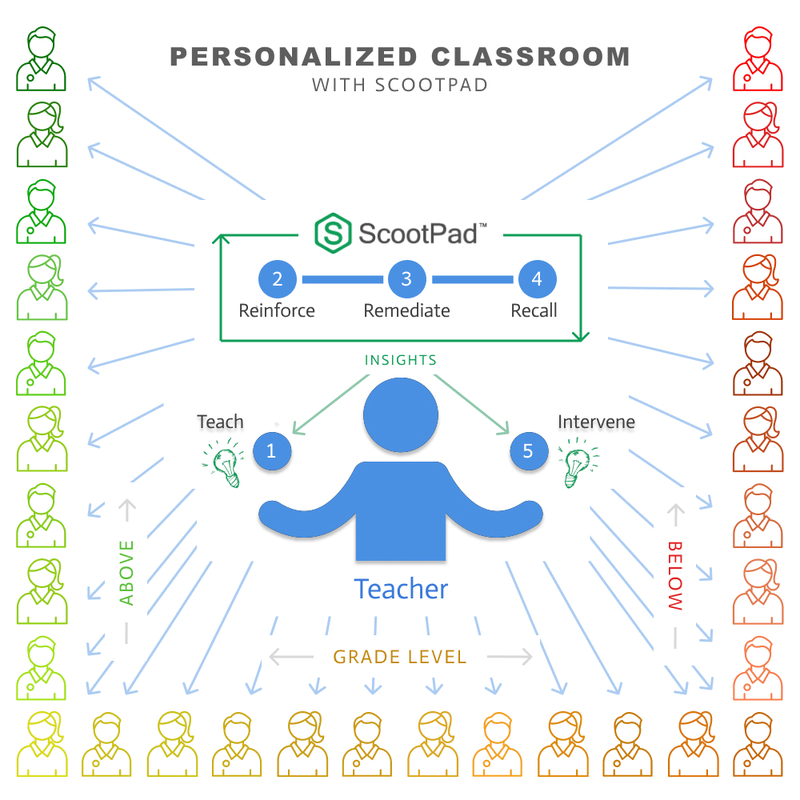 ScootPad is the world's most powerful personalized mastery platform built on proven learning science research and data-driven intelligence to deliver continuously adaptive enrichment, automatic remediation and personalized mastery for every student. 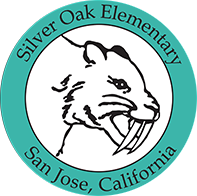 Our curriculum offers 1,000+ standards-aligned and textbook-mapped adaptive learning paths in Math and ELA for Grades K-8.